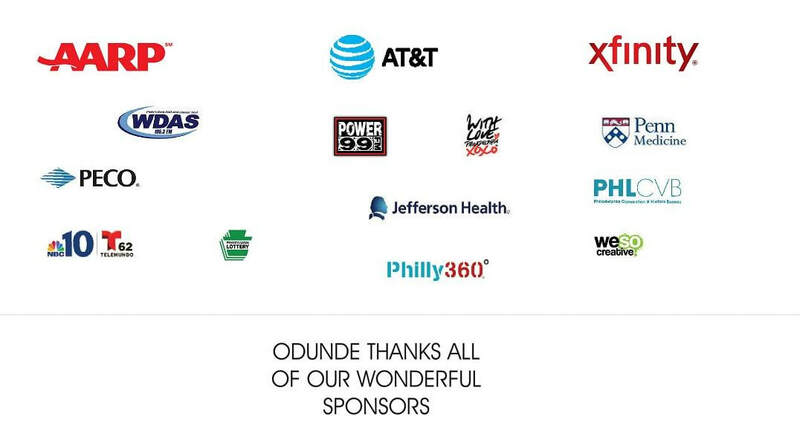 ​ ODUNDE was created in 1975 by Lois Fernandez and Ruth Arthur. 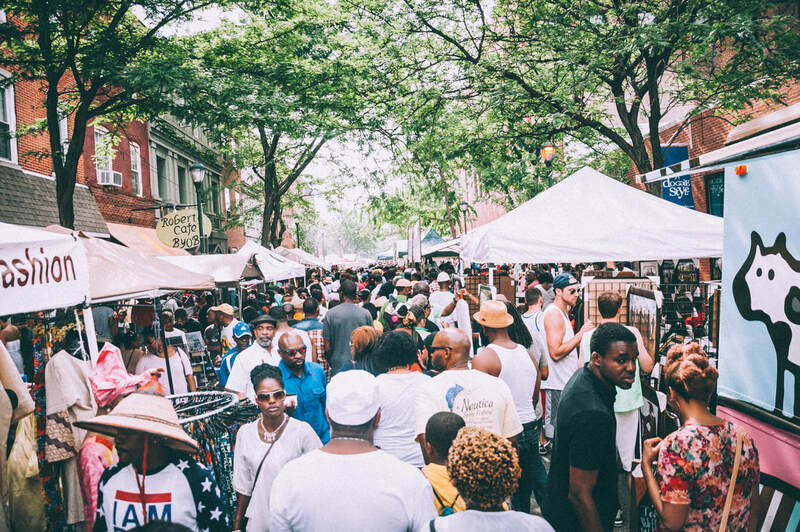 The festival attracts UP TO 500,000 people annually and is the largest African American street festivals held in the country.The festival, whose concept originates from the Yoruba people of Nigeria, West Africa, celebrates the coming of another year for African Americans and Africanized people around the world. 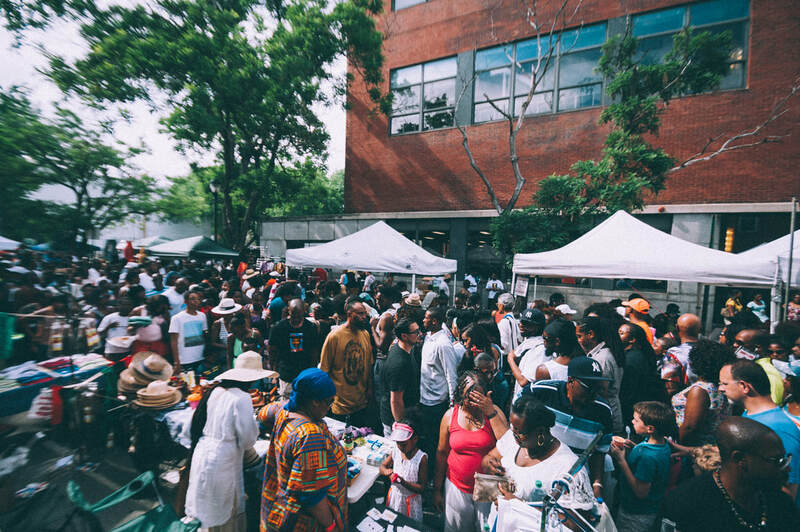 It is an occasion highlighted by a colorful procession from 23rd and South Streets to the Schuylkill River where an offering of fruit and flowers is made to Oshun, the Yoruba goddess of the river. 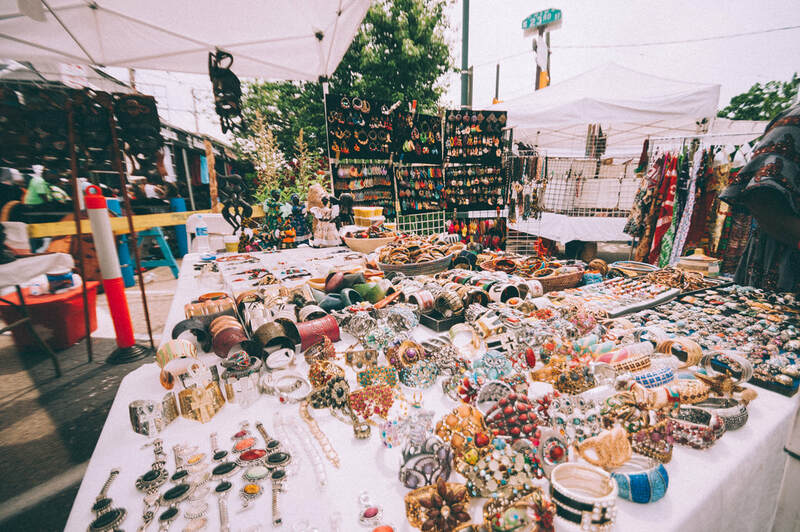 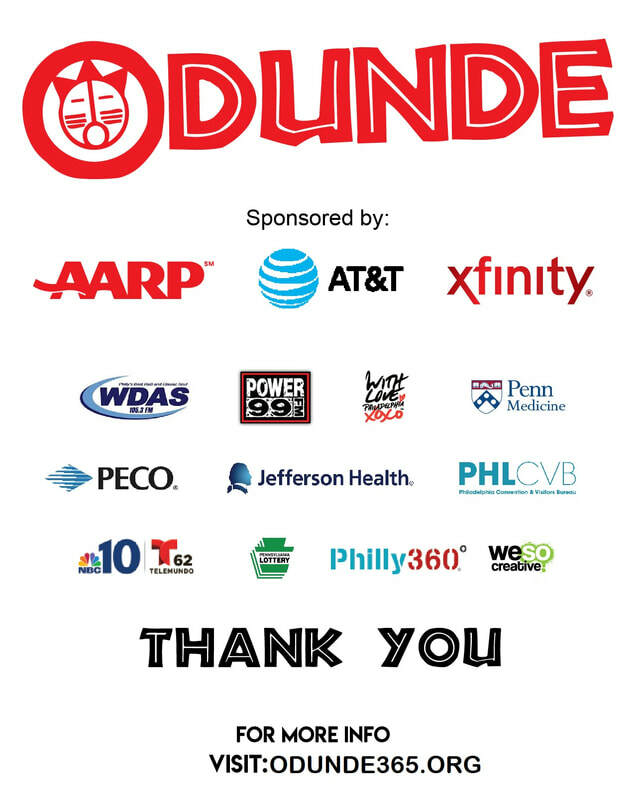 ODUNDE is also known for its authentic African marketplace featuring vendors from around the world selling merchandise from many African nations, the Caribbean and Brazil.